When we started expanding our company in 2017, one consideration we focused on was how we would scale EQ Technology Group. Due to the fact that we offer an array of managed IT services and tech support as a technology company, the needs for divisions or a different structure throughout the company arose. We decided that the best way to handle was to create new entity that would be a new part of the EQ family, keeping everything under one roof. 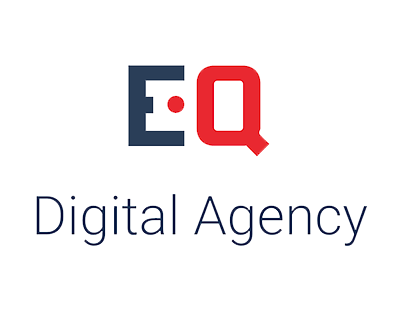 Allow us to formally introduce EQ Digital Agency – a company that builds brands. EQ Technology Group is the parent company, and solely provides IT services and works as a managed IT services provider. We help you strengthen your IT infrastructure so you can properly grow your business. We also ensure that you keep up with the latest technology to make your business more productive. EQ Digital Agency handles all of our clients’ digital marketing needs, from web design and development to search engine optimization (SEO), content creation, social media marketing, and more! We’re excited for the expansion and we look forward helping our customers succeed. Ready for Improved IT or Digital Services? 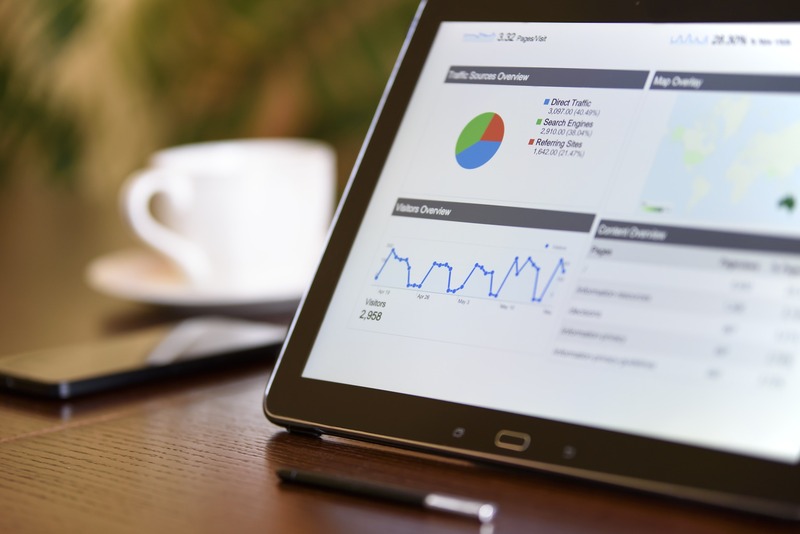 If you’re interested in our managed IT services or digital marketing services, contact us online or by phone, and we’ll create a personalized strategy for your company.